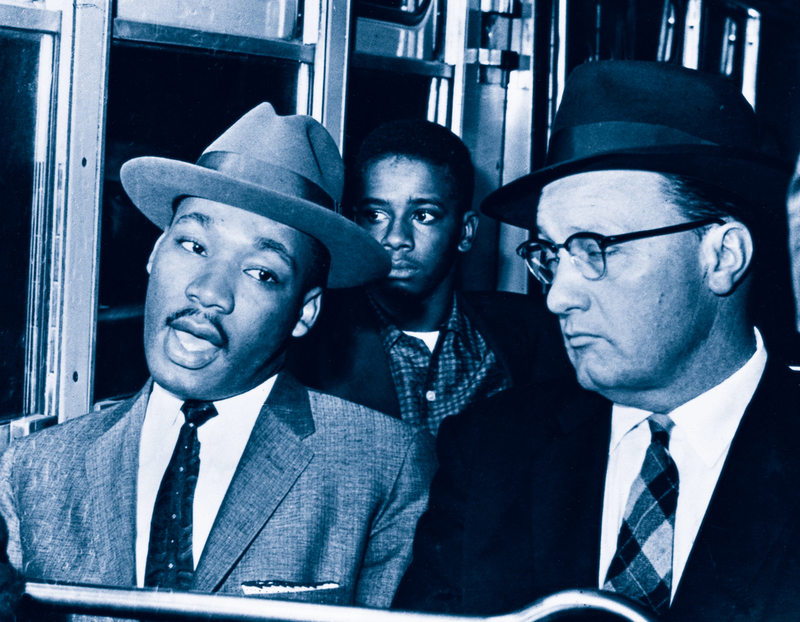 Join Ted Levine, President & CEO of KIDS DISCOVER for this 30 minute webinar, as he shows you how to quickly put together a lesson on MLK Jr. using Kids Discover Online. 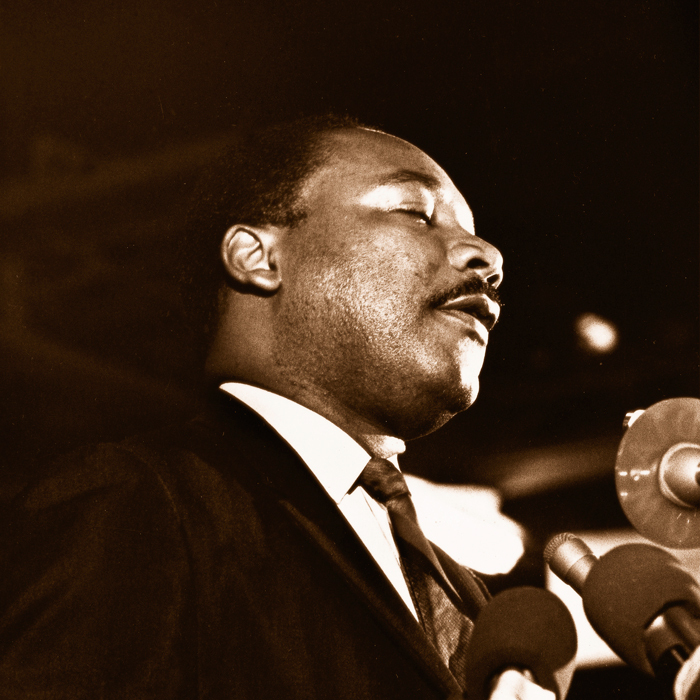 Learn how to integrate a few of our most popular topics about Dr. King in a cross-curricular lesson that your kids will love. You’ll walk away with a list of resources and actionable takeaways. Don't have a plan yet or interested in a school custom quote? Have a question about our plans or this webinar, get in touch here! 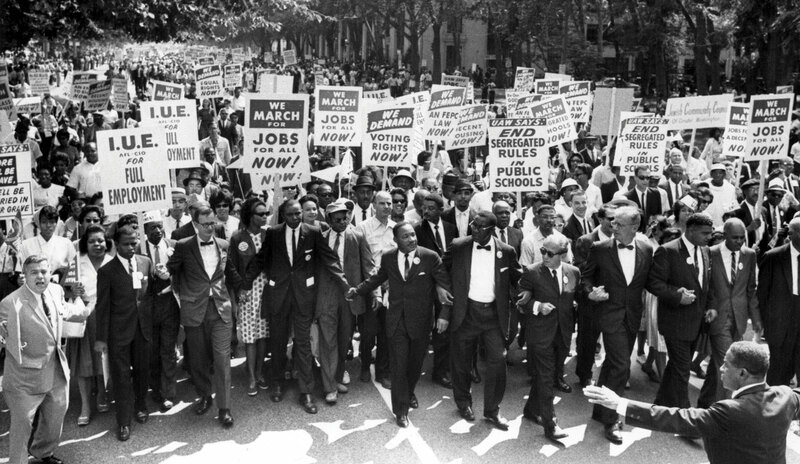 Cross-Curricular Activities on MLK Jr.
Have students try these activities to expand their knowledge and interest in MLK Jr. These activities integrate Social Studies, Geography, Art, and Language Arts. 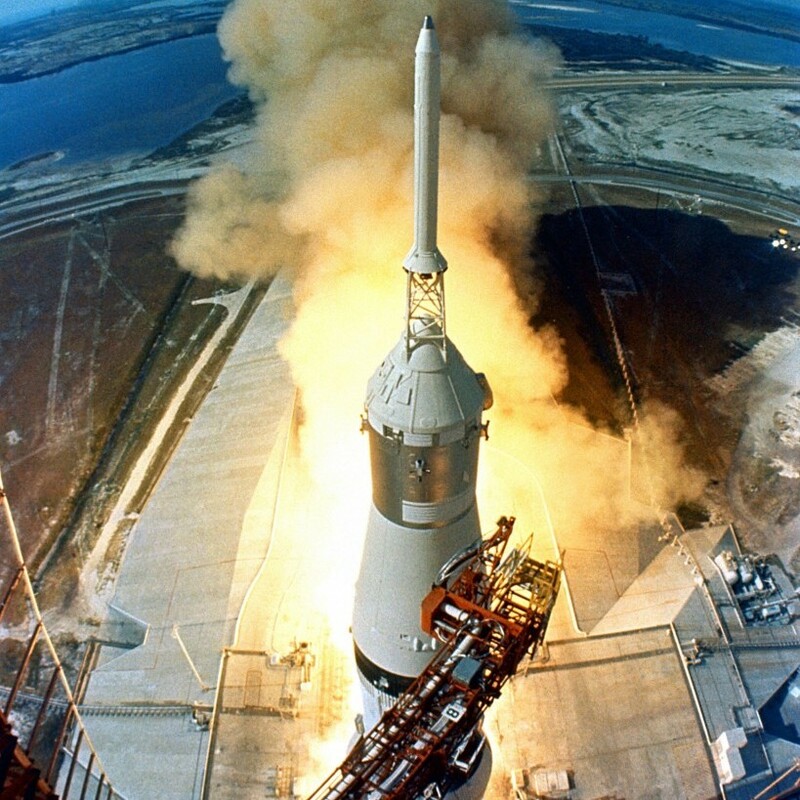 Cross-Curricular Activities on Mid-20th Century in the U.S.
Have students try these activities to expand their knowledge and interest in the Mid-20th Century in the United States. These activities integrate Language Arts, History, Social Studies, Science, and Art. 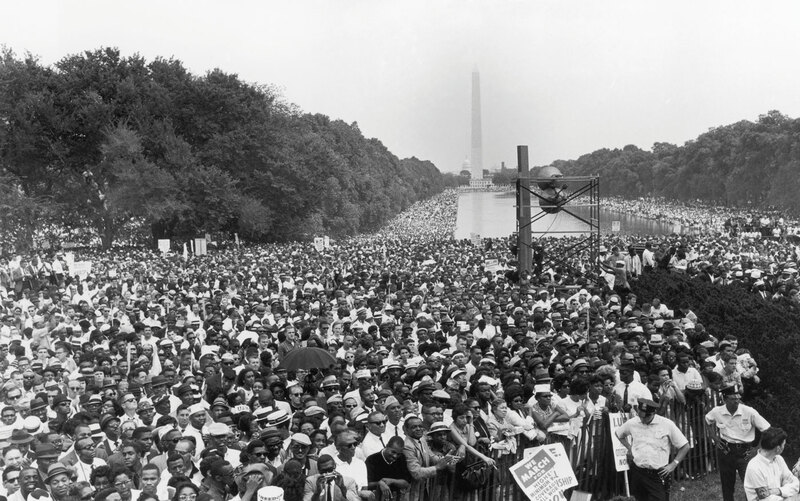 The 1963 March on Washington was led by Martin Luther King Jr. This event inspired many future leaders. Summer is finally here! It’s 1961, and your big brother is home from college. But he’s going to Mississippi to join a group called the Freedom Riders.